Thank you for choosing Oxford Pierpont to service the needs of your business.  We value each and every one of our clients, and we work to make sure that each client enjoys the best possible outcomes every time that we earn their business. To ensure that our service on each project meets expectations, it is important to set those expectations by setting clearly defined and transparent policies, one of which is the Payment Policy. At Oxford Pierpont, we do not accept cash, checks, or money orders, and we ask that all payments be made by debit card or credit card through our website. This helps us have greater consistency, and it ensures that your information will remain secure. Payments made directly to individual members of the Oxford Pierpont team are strictly prohibited. Payments for smaller, short-term services usually total at no more than $1,500.00, and they are required at the start of the work. Generally speaking, short-term services will not begin until the small balance for the project is paid in full. These services are eligible for 100% refunds in the extreme case that we are unable to deliver satisfactory results to your business.  To date, Oxford Pierpont has never had to refund a client for any reason. Repeat or long-term clients may request to have the payment requirements waived on a case by case basis. Development projects almost always exceed $1,500.00 in value, and are therefore eligible for partial payments. Based on the specifics of your project, the total may be divided into 1-3 payments, and in these cases, a milestone payment plan will be outlined by your project manager. All major development projects require a minimum non-refundable deposit of 33% of the total cost of the project before the project can be started. Subsequent payments on the balance of the project are eligible for refunds, and will be scheduled based on delivery of key aspects of the project. Non-development projects are results based, and do not feature “tangible’ delivery of goods or services by Oxford Pierpont. An example of a non-development project would be a 180-day SEO campaign, or an ongoing advertising campaign. For non-development projects, billing is based on labor costs over a predetermined period of time, and the work completed during that time. Refunds are generally not issued for non-development projects, but may be considered on a case by case basis. In the case of advanced payments made to Oxford Pierpont, such as annual billing, refunds can and will be issued for work that has yet to be completed. Please note that refunds for advanced payments made under contract billing may incur a cancellation fee of 25% of the refunded total. For large development projects, Oxford Pierpont may refund 100% of the paid total if our teams are unable to deliver satisfactory results prior to the public publishing of the work. An example would be a client who has purchased a website and is unsatisfied with the final results. After working to adjust the work to meet the client’s expectations, if the client remains unsatisfied, the client is eligible for a 100% refund.